The following can be edited with content relevant to any class. They are good for introducing material, reviewing material, or testing material. This is my summative report after tutoring a Japanese, English Language Learner across 8 weeks including a Contrastive Analysis, Tutoring Report, Lesson Plans, and adapted materials. 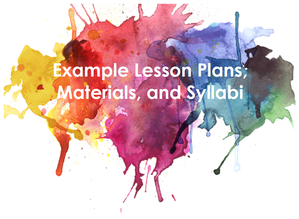 This lesson integrates the four skills, reading, writing, listening, and speaking; however, it ends with role-playing presentations based around the lesson content. These four TOEIC role-play guides can be easily adjusted to any set vocabulary or phrases. 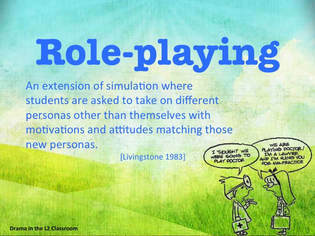 Scenarios can also be easily adapted to different content. Intro Speech Activity "All About Me"
Here I have two writing units on narrative essays, argumentative essay and miscellaneous writing materials that I made to use in my classes. Below are 4 writing portfolios that I also use in my classes as a means to encourage writing fluency. 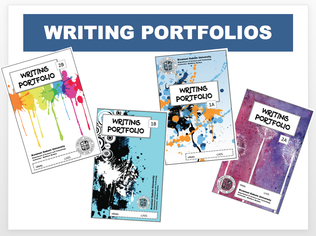 Each portfolio has 10 writing-for-fluency units, and each units has 2 or 3 prompts for students to choose from. Each portfolio also comes with a table of contents page, a reminder page of symbols to use when peer-editing, and a grammar and peer editing section with 5 units each. The following materials were created while I was teaching EFL in Japan. Most of them combine the four skills of reading, writing, listening, and speaking. I hope you can use them and have as much fun as my students and I had. 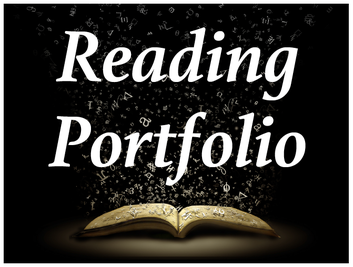 The Reading Portfolio contains 10 unique units for Extensive Reading Reporting. After they finish reading an extensive reader, that can choose one unit from the portfolio to complete. The Book talk activity can also be used as an extensive reader evaluation tool. This activity puts students in groups and encourages conversation about what they are reading or what they have read. Skimming Lesson: "Experts and Liars"